reportedly due to an unmarked speed bump out on the bike course. 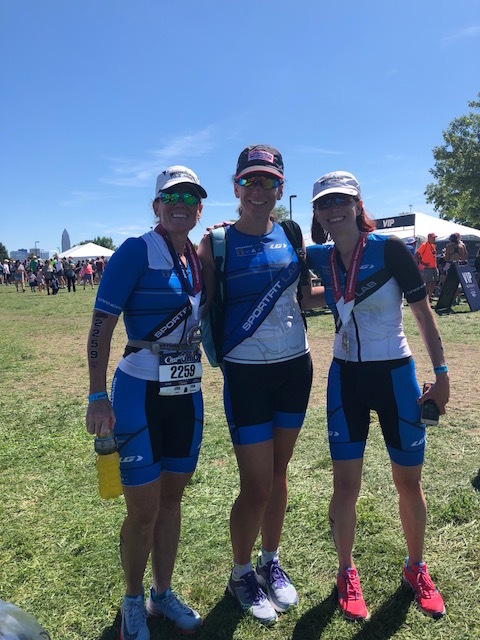 Competing in the Olympic distance event, Baumgarten was taken to a nearby hospital for examinations, testing and x-rays for possible fracture’s to her neck, clavicle and head due to concerns for a concussion and broken bones near her spinal cord and lungs. • First, unlike in other years, there was no official bike ride over the course led by USAT staff. At other venues, experienced USAT home office executives would lead large groups over the roads they would be racing on and point out key features. • Second, there was no GoPro or similar video footage online that competitors could look at beforehand to familiarize themselves with the turns, elevations and potential dangers presented by the race course. • Third, once athletes arrived in Cleveland, Ohio for the national championship, it became apparent that it would be impossible to preview much of the course on one’s own, or even in the safety of a group, as the race took place on highways that would only be closed on race day. 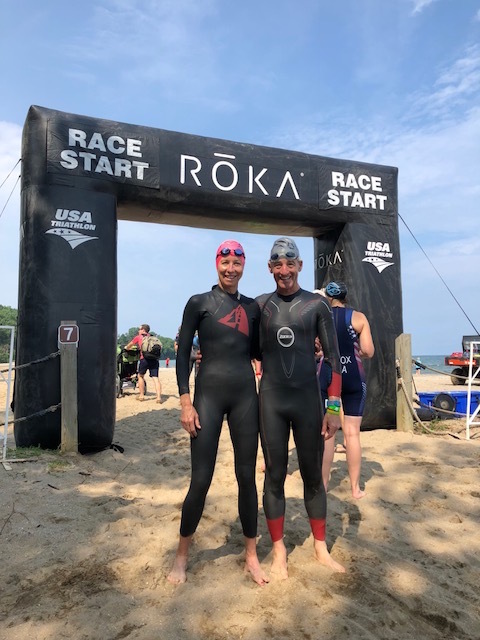 While athletes were able to, and even encouraged to, preview the swim course on Friday and Saturday, there was no chance to do so on the bike course. The run course was predominantly on running paths at Edgewater Park, so athletes could run their own “preview,” though it was a reticulating path that was not entirely open. The bike course was mostly off-limits, other than for portions that could be driven but not ridden on one’s bicycle. This made the bike course especially difficult and dangerous to athletes from all over the country, who, in the heat of competition, would be seeing road conditions for the very first time. Previewing the course is not only important for race strategy, but also for safety. Athletes want to know where there are steep hills, tight turns, rough road, hairpins and potholes. 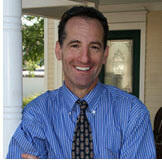 Attorney Doug Landau of the Herndon, Virginia law firm Abrams Landau attended the pre-race meeting where discussion of the course took place, but even at that meeting, there were no specific details, photographs or video, or even a PowerPoint as had been the case in the past. For national championship caliber races, the GoPro video tour is extraordinarily helpful for athletes coming from far away. At those course tours (and PowerPoint demonstrations) the USAT staff are helpful in reducing anxiety, mistakes and possible crashes. Lawyer Landau is of the opinion that the ability to preview the course safely should be a high priority for USAT at all championship races to come. According to SportFit Coach Doug Baumgarten (Beth’s husband) there is a video of the crash, and spectators noted the danger the dark speed bump presented, with water bottles coming off bicycles that were traveling through the race course. While athletes are charged with knowledge of the course and conditions, this year’s National Championships was different than those in the recent past. 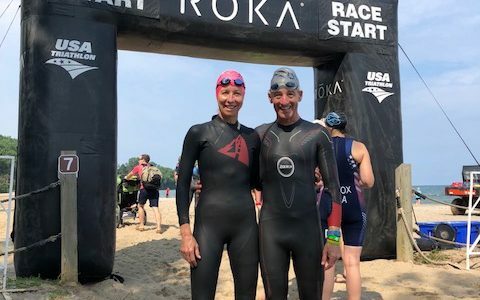 It is hoped that Coach Beth makes a swift recovery and that the USAT officials will take the necessary steps to protect other athletes from avoidable dangers and preventable injury.